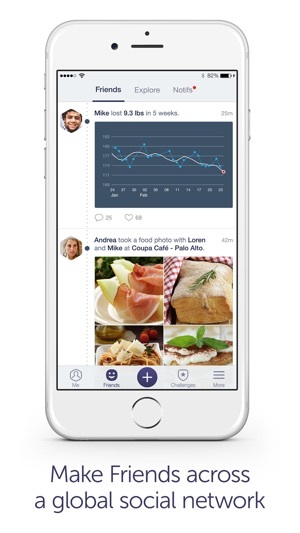 As featured on 2016 Apple Watch Commercial 'Chase' with Nick Jonas, USA Today, CNN, TechCrunch, Gizmodo and many others, Argus is the BEST all-in-one health & fitness app in the WORLD. 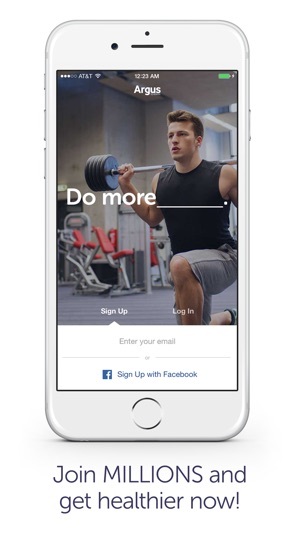 Download Argus now and join the world’s LARGEST social fitness community. MILLIONS are already benefiting every day by setting lifestyle goals, conquering them, and sharing their progress along the way! - 100% FREE – we believe that leading a healthy lifestyle should be accessible to everyone! 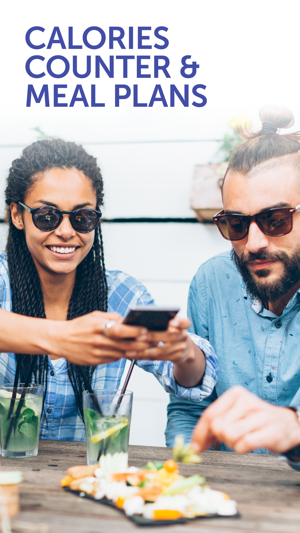 - 100% INTEGRATED – Argus uses only your phone! - 100% EFFECTIVE - MILLIONS of users worldwide have seen DRASTIC improvements in their physique and emotional well-being! - ADVANCED SLEEP TRACKER – track your sleeping habits and use our proprietary algorithm to wake you up at your lightest stage of sleep! 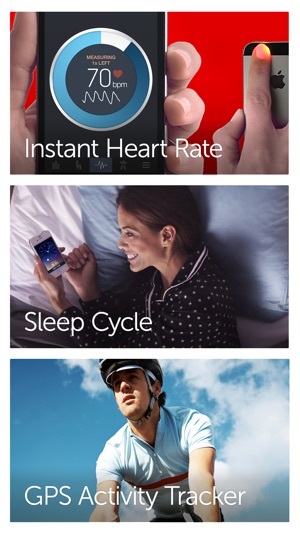 - WORLD-CLASS HEART RATE MONITOR – visualize your waveform with the tip of your finger and your phone’s camera! - MULTI-ACTIVITY GPS TRACKER – track running, cycling, climbing, and more! 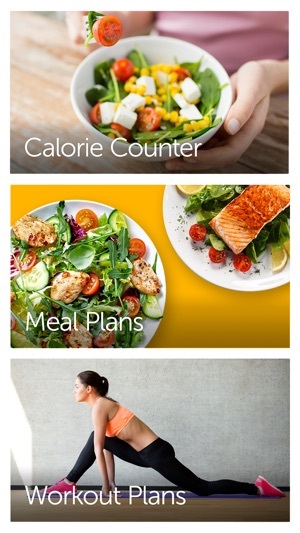 - ULTIMATE CALORIE COUNTER– Argus has an EXTRTEMELY ACCURATE calorie counter along with the most extensive food database in the world, ideal for weight watchers, paleo dieters, Atkins dieters, and more. - IN-DEPTH HEALTH CHARTS AND ANALYSIS – track what you’re doing right and what you could be doing better! 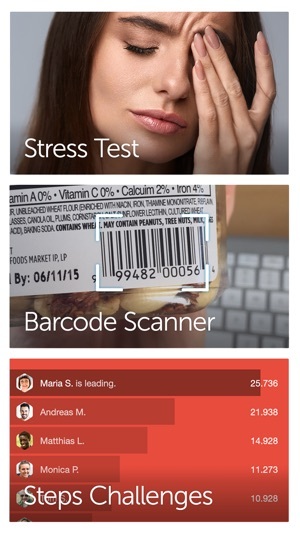 - CUTTING-EDGE BARCODE SCANNER – instantly log all your foods by taking a snap of a barcode! - PERSONALIZED WEIGHT-LOSS PLANS – set your weight-loss goal, sit back and relax as Argus calculates your calorie intake! - HD VIDEO WORKOUTS – Do Yoga, Pilates, Stretching, Squats, Pushups, Deadlifts, Bench presses, and more! - LEARN MORE – get exclusive access to our blogs and learn tips & tricks on how to improve your nutrition, weight, fitness and health! - MORE TO COME – enjoy new features the second they’re released! 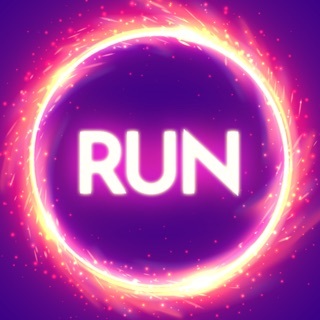 We constantly strive to make Argus the best free health & fitness app in the world. Hi there Argonauts! We have a fresh update, right out of the oven with tons of bug fixes and improvements. - Posting long comments shouldn't be an issue anymore. We appreciate your patience and support! Cons: There are some features that you have to pay for to access, such as only being able to manually enter calories but you have to pay for the subscription to enter the rest like carbs, protein & fat. You can scan a barcode of the food & it will show you everything including the carbs, protein & fat. But to enter a recipe manually, you don’t have access to that unless you pay the subscription. That’s the only thing I don’t like about this app. I wouldn’t advise getting this app to anyone as there a myriad of others that offer the same tools and much easier to maneuver. If you’re simply using to track steps, your phone does this for you already (iPhone users). If you’re using it to track meals, calories, etcetera then it’s okay except for the fact that there A LOT of foods not in their “bank” so you have to add yourself. Again, most other apps don’t have this issue. I purchased the “premium” and discovered that doesn’t even offer what’s advertised. Couple that with good luck trying to get a hold of anyone with questions or confirmation as all roads lead nowhere. The app itself doesn’t provide a customer service link so I looked on the App Store. This provided the developers site and I did find a “contact us” link. When I completed typing my email and went to send I repeatedly got a “failure” notification. From there I used FB Messenger of which I’m still waiting for a reply. Reasons for contacting is I don’t want my subscription to auto renew (research this before purchasing as it’s misleading). If need be I’ll change my ITunes payment options but seems like too much effort for such a simple request. In summary, it may be tedious, but research an app before using and again, no I wouldn’t recommend this to anyone. 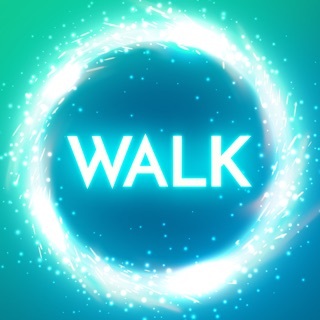 I’ve been using this app for about five years now and it’s awesome. It helps me to easily track weight gains and also physical activity. I love the fact that I can share my runs and activities with people that I am following or that are following me so it it’s a great motivational tool. It also stinks very well with The Apple health app and Apple Watch. I also love the tiles because you can hold down a tile and filter based on the tile you selected, I.E., number of steps, total water intake, bodyweight, caloric intake, etc. 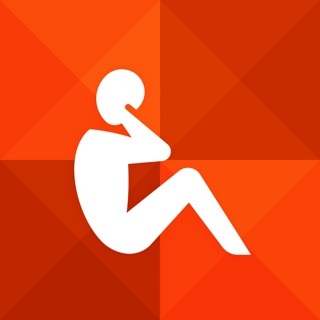 Are use other apps to track my work out so it’s not necessary for me to purchase the premium; however, I would purchase the premium app if the price point was different… Meaning a lot lower. Other apps such as my fitness pal and my work out allow me to track my workouts and also my calorie intake when it comes to meals, so it’s not really necessary for me to purchase the premium version. The basic free application is one of my favorite Apps, paid or unpaid.